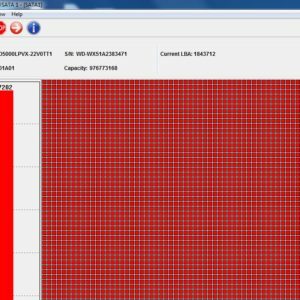 This is one notice to all new clients who have purchased dolphin Data recovery tools and are going to register in the official support forum: http://forum.dolphindatalab.com/. We have today disabled the registration manually due to the large amount of spam bots and manual spammers who are trying to access to our forum. Besides, this support forum is one private forum for Dolphin users only and we have created a lot of video case studies, pdf case studies, useful data recovery technology discussions and we don’t allow any non-users of Dolphin tools to enter this forum and read those topics and get those documents. 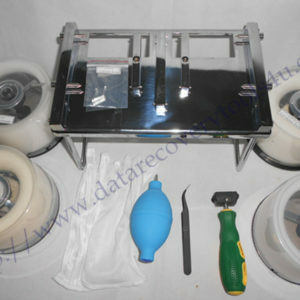 If new users are trying to register in the forum or going to purchase Dolphin Data Recovery Tools, do please email to support@dolphindatalab.com with the desired user name, email and even password, our after-sale department will review and verify the information provided and reply with fast decision whether the registration is allowed or not. 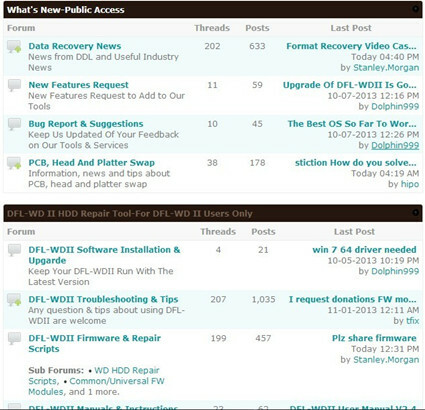 Forum permissions are given based on the dolphin data recovery tools users have purchased. If users have any question on this one, please email to support@dolphindatalab.com.